JPCM has made several investments in the technology sector, enabling an advanced technology integration throughout our holdings. 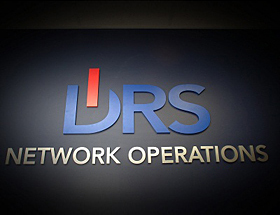 DRS is an information technology consulting firm and service provider specializing in Cloud services, Managed Services, data center operations, and network infrastructure deployment including local area networks, wide area networks, VoIP, and connectivity. DRS employs a talented, diverse team of professionals who hold multiple certifications from industry leaders including Cisco Systems, Citrix, Novell, HP/Compaq, Microsoft, Dell, Computer Associates and others. Their talents, years of experience, extensive knowledge base and continuing education combined with several alliances and partnerships make the firm unique among competitors. The result is an exceedingly loyal customer base and strong regional leadership status in information technology consulting. Operating in an outmoded networking environment can be dangerous – if not fatal – to your business. Sophisticated hackers, productivity drains and more can create real problems. DRS has good news for you, the solution is not to replace your entire network. 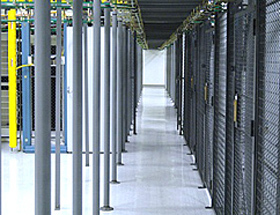 The IT professionals at DRS are infrastructure fixers, integrating new technology with your existing assets. DRS assists organizations in optimizing a secure network infrastructure for running critical applications and maximizing end-user productivity. DRS partners along with several industry leaders – Microsoft, Cisco Systems, HP/Compaq, Dell, Sprint and Citrix – offers customers best of breed technology in designing network infrastructure solutions. 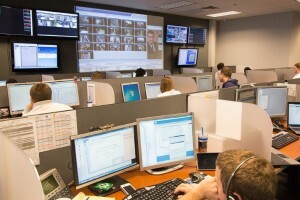 Offices located in Youngstown, OH, Pittsburgh, PA and Columbus, OH to serve our regional client base. Contact Us for more information about this business.